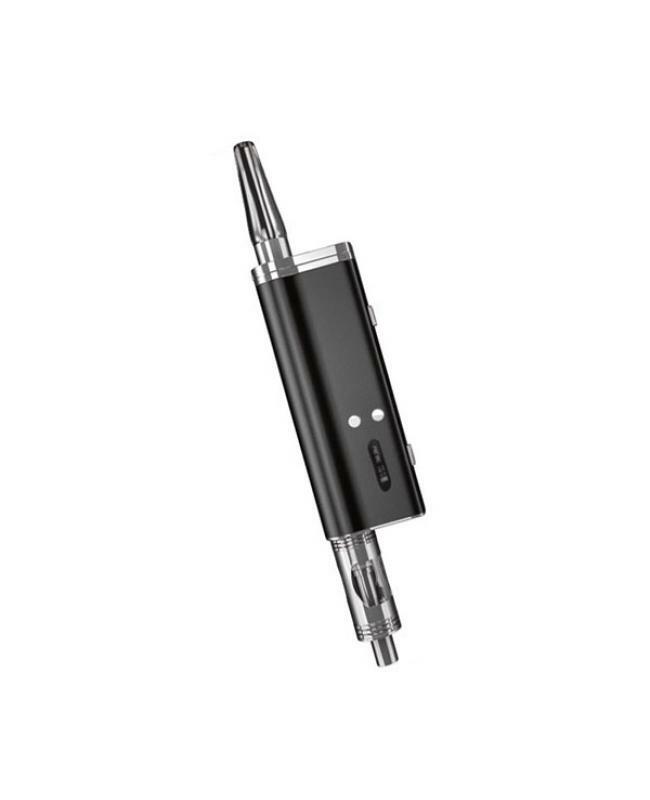 Flowermate hybrid x dry herb vaporizer pen, four fashionable colors available, built-in 1500mah battery, the ceramic chamber capacity is 1.7ml, features ceramic heating chamber for dry herb material and 510 port capable of providing sub ohm vaping with your favorite 510 sub ohm tanks, hybrid x is the first dry material vaporizer that also provides the functionality of box mod. 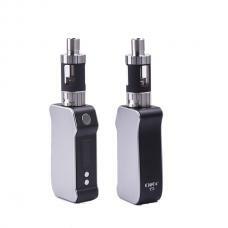 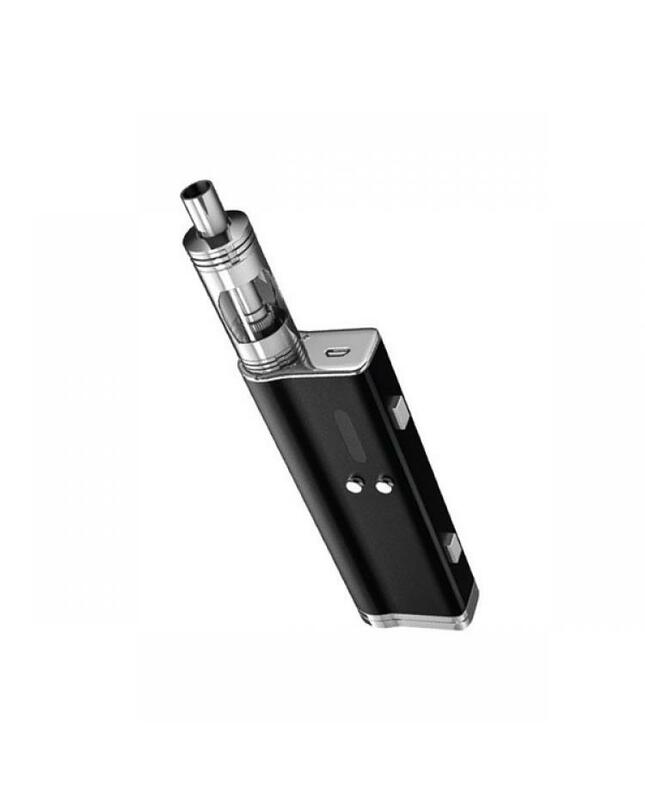 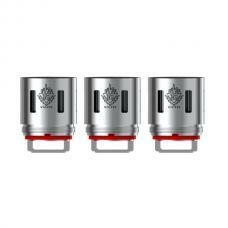 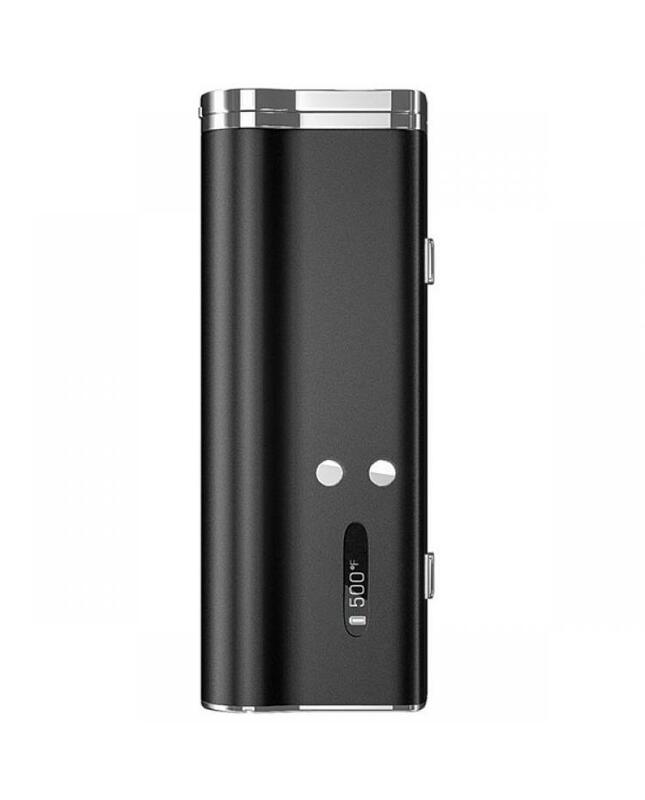 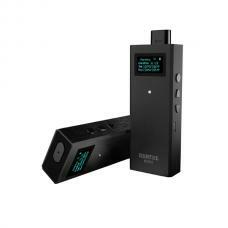 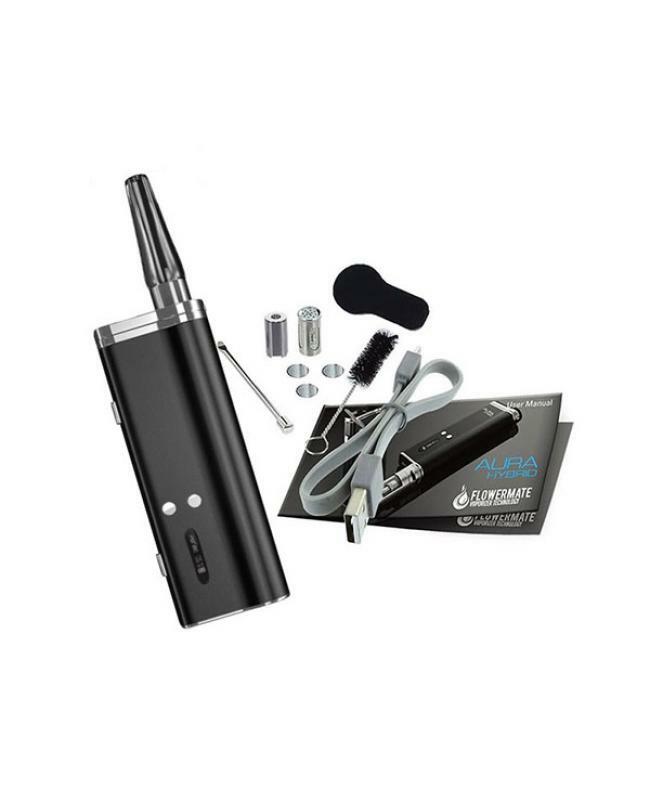 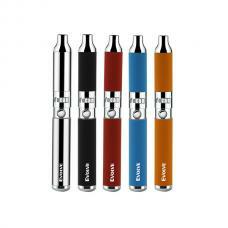 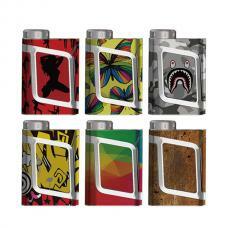 ultra-compact and portable design that was created to cover all of your vaping needs. one side with high-quality ceramic chamber provides full temperature range from 104F to 500F, heating time less than 15S and advanced sleep mode allow the unit to return to the temperature in less than 10S. another side of flowermate hybrid x 510 port, allow vapers to install the sub ohm tanks, and support resistance as low as 0.2ohm, the packing comes with the smiss xubx tank too, will bring vapers the full vaping experience.